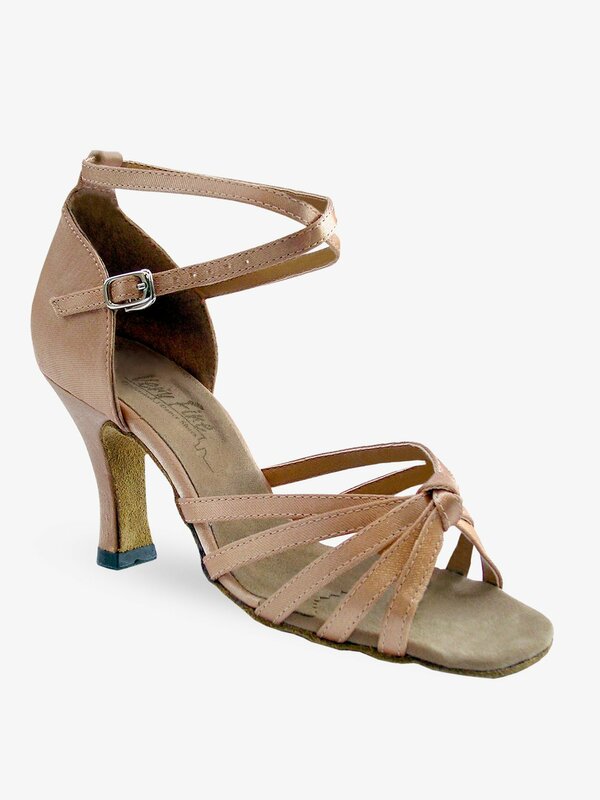 These Very Fine Shoes are great for Latin, Salsa, Tango, or any type of Ballroom Dancing. Shoe features a 2.5" heel and a quick release buckle for easy on and off. A free shoe bag is included with each pair. I purchased these shoes recently to wear for Argentine tango and so far, they've been great in class. I was a little concerned about the fit and comfort level when I ordered them, but they ended up running true to size and feel comfortable for my hour-long classes. I've worn them longer and the only problem I had was the pretty typical soreness in the ball of the foot. Please note that I can't yet accurately rate the durability since I've only had these about a week, so I've given them an average rating for the time being.